We provide freedom with respect all of our clients. We offer full service risk management, skip tracing, transfer bonds, etc. Short Business Description: We have the key to the cage! Bail Bonds Service open 24 hours 7 days a week. Fast, Friendly and Dependable. Short Business Description: Client focused Bail Bond Service located in WV. Service available in WV, MD, PA, and VA. Client focused Bail Bond Service located in WV. Service available in WV, MD, PA, and VA.
We pride ourselves as having the best customer service in the quad state region! Serving WV and MD 24/7. As low as 3%down with affordable monthly payments. Serving all counties in California. All paperwork and payment is done by phone & email. Call 24/7 for bail. If you have State criminal charges, it is never fun spending time in jail while awaiting a pending trial. The period spent in jail can take away valuable time that can be used to focus on building your defense. That is why when you or a loved one are facing time in jail, you should turn to a reliable bail bond agency in Contra Costa County and Alameda County, CA to help get you back to your life. 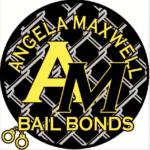 At Angela Maxwell Bail Bonds, we deliver professional and experienced bail bonds agents that can quickly process your case to minimize the amount of time you spend in jail. Short Business Description: Bail Bonds Now provides bail bond services for the state of Florida and immigration bond services in the USA. 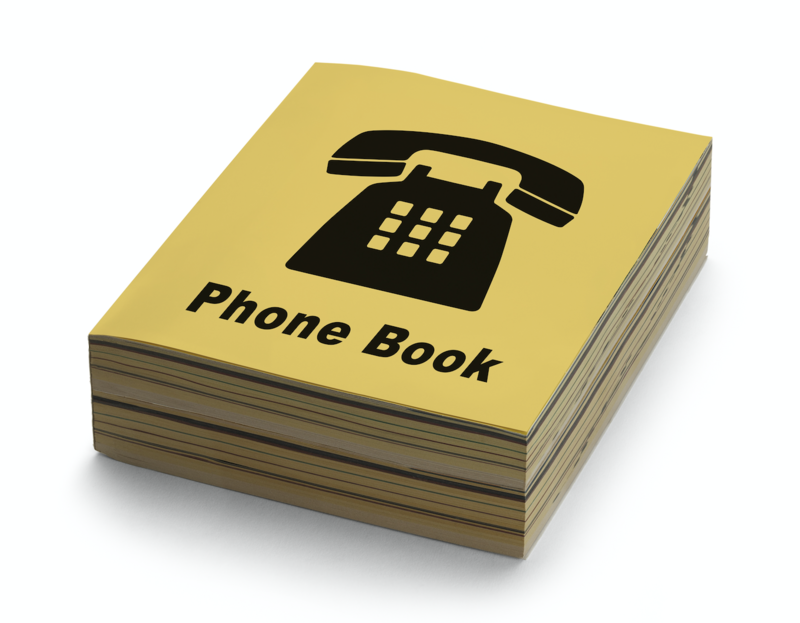 Our agents are available 24/7, 365 days per year (including holidays). Bail Bonds Now is a bail bond service provider in Florida. Our agents are professionally trained and licensed by the State of Florida and available to serve no matter the criminal charge or county. All of our staff are courteous and professional and ready to assist you 24/7 - 365 days per year (including holidays). We know your friend or loved one doesn't want to spend anymore time in jail than absolutely necessary and strive to get them released ASAP. A typical bail process takes from six to twelve hours after the bail paperwork is processed and payment is made. We now also offer immigration bail bonds for anywhere in the United States.